Assembled by director and Dorman theatre chair Ms. Leah Ruth Wren in a mere two weeks, “Alice in Wonderland” is a thoroughly entertaining musical adventure for the entire family. And this production is FREE for all, though donations are welcome! Based on Lewis Carroll’s classic books and the Disney animated film, “Alice in Wonderland” is obviously not as polished as Dorman’s extravagant spring finales , which are typically in rehearsal for two months, but it clearly showcases the district’s wealth of dedicated talent (sixth grade to seniors) that will be featured in four shows this year. The majority of the songs are taken directed from Disney’s 1951 animated movie with additional music and lyrics by Bryan Louiselle and David Simpatico (also book writer). Young Sarah Wren gleefully plays Alice in a part so big she shares it with her classmates every time she drinks a potion or eats a magic cookie: Cassandra Rollins is small Alice and Makayla Greeley is tall Alice. And although the young ladies are physically similar in stature, this division does give parts to more youth. And all of Carroll’s peculiar characters make an appearance. This version also splits up the role of the Cheshire Cat into a trio played by Jamya Crawford, Trinity McDowell and Jenna Williams. “The Golden Afternoon” gets The Supremes treatment by a bouquet of fresh flowers: Elizabeth Hill is Daisy, Leah Hall is Lily, Kristine Grizzle is Petunia, Hope Rollins is Rose and Isabella Crist is Violet. Kate Yarbray sure knows how to make an entrance as the Caterpillar and a boisterous, hearty rendition of “Zip-a-Dee-Doo-Dah.” How this catchy tune from the 1946 “Song of the South” based on Uncle Remus stories got in this show, I have no answer. But it works. 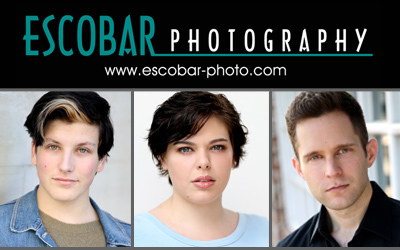 Also in this production in dual roles are youngster Jacob Groetsch as the Doorknob and 3 of Clubs, Ayslyn Gibbs as Dormouse and 2 of Clubs, and Tenaee Simpson as the Dodo Bird and Ace of Spades. 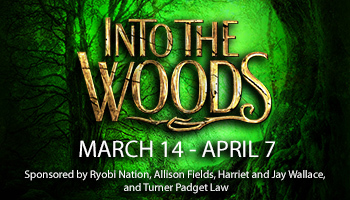 Music direction is by Alvetta Smith, Assistant Director is Christen Roper, Costumes are by Kennedy Roberts and Technical Director is Troy McDowell. 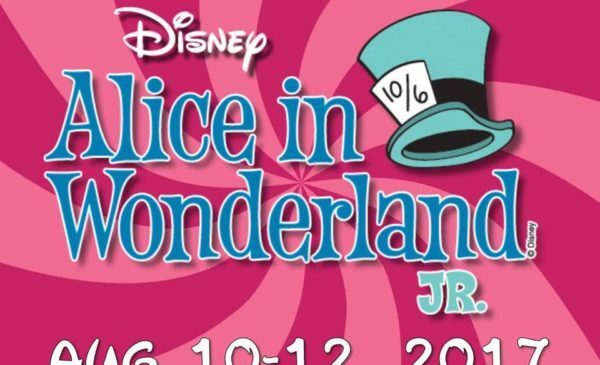 “Alice in Wonderland, Jr.” runs Thursday – Saturday, August 10-12 at 7 p.m. and also at 2 p.m. on Saturday at Dorman High School College Career Fine Arts Center, 1050 Cavalier Way in Roebuck. FREE! Hi! I just wanted to point out that you left out our friend Kristine Grizzle as Petunia and Leah Hall was actually Lily. Thank you for such a wonderful review! Thanks Elizabeth & review has been updated!